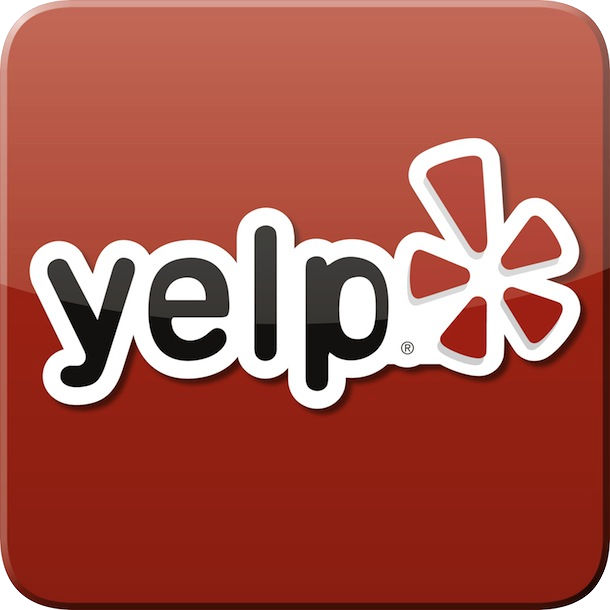 (949) 682-WASH / Reserve Your Detail Now! to hand washing and high-end detailing for our client vehicles. California's most limited resources: Water." Our efficient methods and materials ensure the most thorough level of cleanliness and least amount of water use in the industry (less than 1L per vehicle) to select communities & businesses in Irvine, Newport Beach, and Palm Desert. And when we're at your home, there's no need to worry, no mess on your driveway guaranteed & limited noise pollution from our solar generator and low-decibel, HEPA-filtered vacuum. 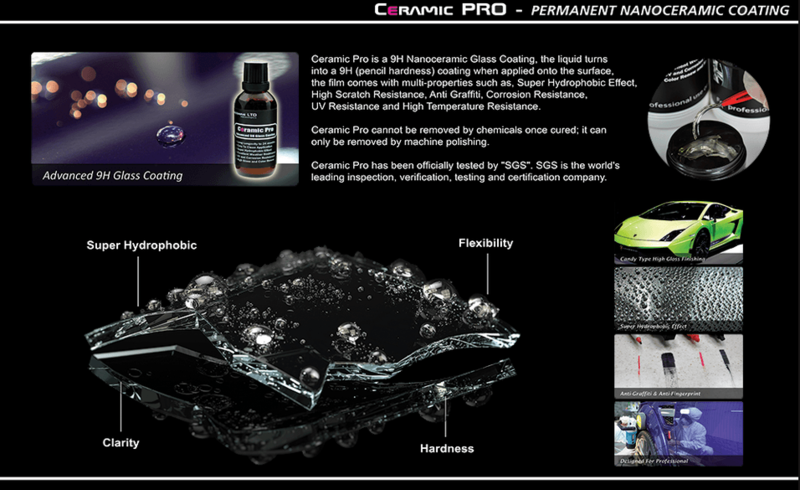 Check out our Nano-Ceramic Coatings Packages!